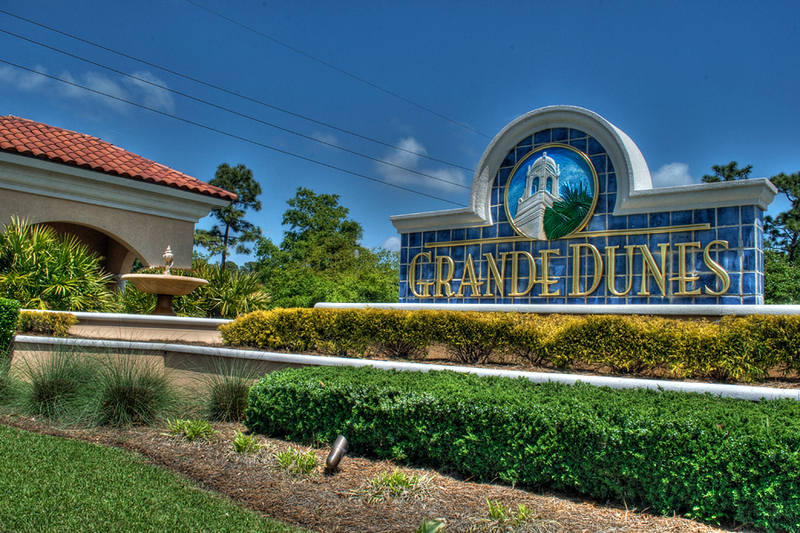 Known locally as the premier community in Myrtle Beach, the Grande Dunes offers luxury homes in a variety of styles, and is considered one of the ultimate custom home communities along the Grand Strand! Grande Dunes is a master-planned resort community which covers approximately 2200 ac res of prime beachfront, waterfront and golf course property. This prestigious development encompasses the area reaching from the north end of Highway 17, having neighborhoods on both the east and west side of the bypass bordering the Intracoastal Waterway, as well as between 17 business and the ocean. The Grande Dunes communities can share a group of amenities that are nothing short of luxurious, including a fabulous clubhouse, private cabanas, multiple sparkling pools, dining facilities, spas, locker rooms, and beach services! Homeowners can also enjoy the full-service marina which features 126 boat slips and 1200 linear feet of boat docks that can accommodate yachts up to 120 feet or larger! 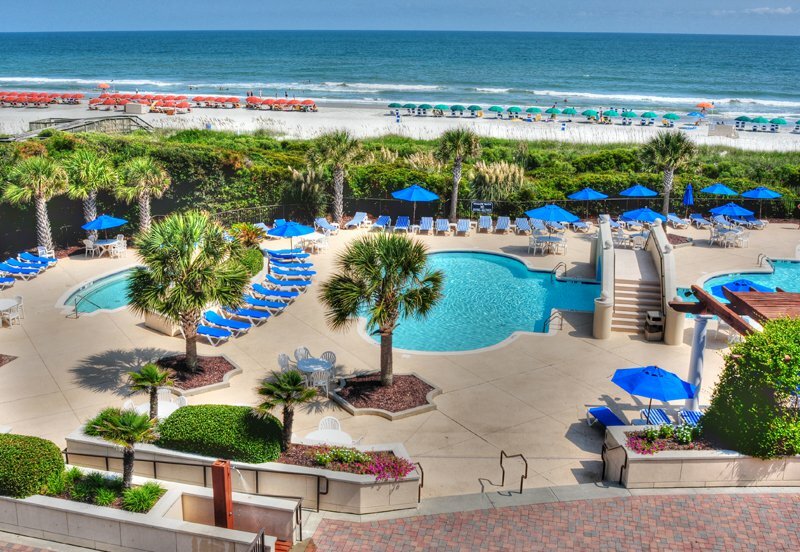 You’ll also find the Grande Dunes Tennis Center which is a 5000 sq ft resort that provides 10 lighted Har-Tru courts, as well as the Grande Dunes Golf Courses featuring two 18 hole courses that have won “Top 45 Courses in the World” and the “2009 National Golf Course of the Year” awards. 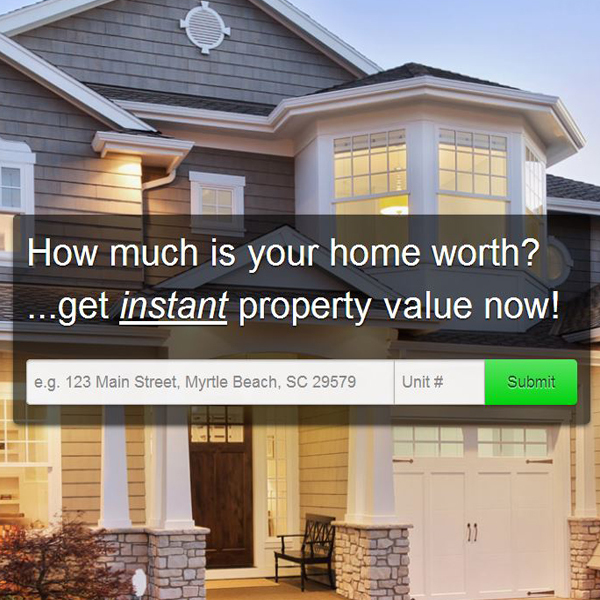 For more information on the Grande Dunes, please call our office at 843-796-2111.